Each year the American Physical Society (APS) looks back at the headlines from all around the world to see which physics stories grabbed the most attention. And guess what - one of the stories from our own University of Hertfordshire astrophysicists made it into the APS top 10 Physics Newsmakers of 2013! 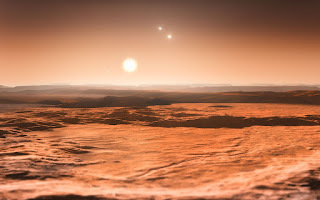 In June 2013, an international team of astronomers led by Mikko Tuomi, from the University’s Centre for Astrophysics Research (CAR) and Guillem Anglada-Escude, University of Goettingen, Germany, found a nearby star which has a record-breaking three super-Earths lying in the habitable zone where liquid water could exist! New observations of the star, known as Gliese 667C, were combined with existing data to reveal a system with at least six planets. Three of these planets were confirmed to be super-Earths — planets more massive than Earth, but less massive than planets like Uranus or Neptune. 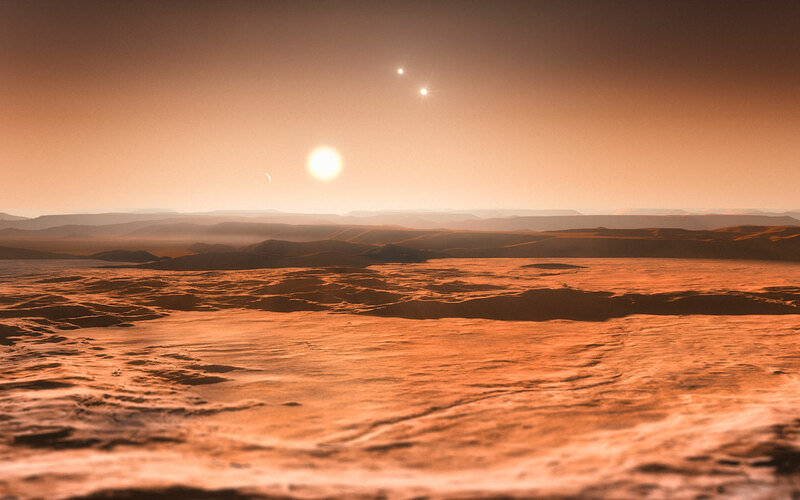 And even more exciting, these three super-Earths were found to be within their star’s habitable zone - a thin shell around a star in which water may be present in liquid form if conditions are right and making them possible candidates to support life. This was the first time that three such planets had been spotted orbiting in this zone in the same star system! And so does the APS! !